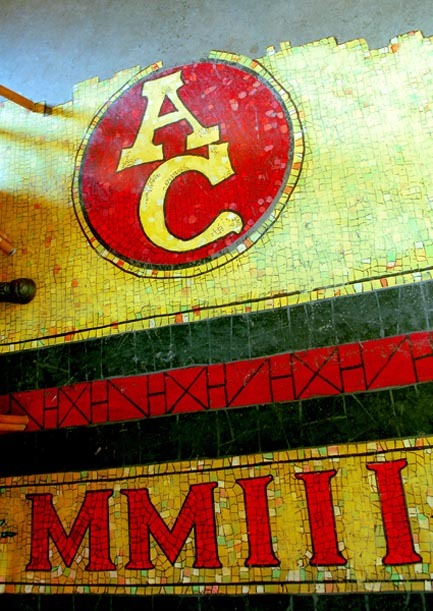 Nestled in the hearth of New York City’s flea market district, Antique Café is a visual and sensual haven. The late Jon Wolohojan, owner, requested a look to the logo and atmosphere that reflects the warm, old world hospitality that he exuded. 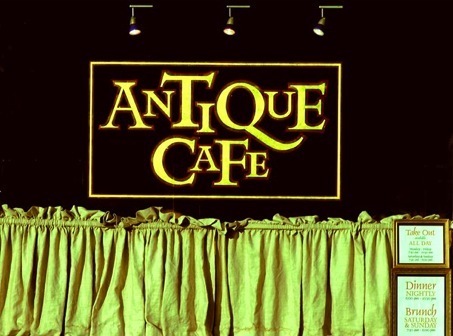 We added a touch of quirkiness and helped him create the rich, happy and eclectic world that is The Antique Café.